Leica D-LUX (Typ 109) ‘Solid Gray’ Announced, Price $1,095 ! Leica has just announced a new compact camera Leica D-LUX Typ 109 solid gray, built around a large, 12.8MP 4/3″ MOS sensor which allows for greater depth of field control than is possible with smaller-sensor cameras, plus more effective light-gathering ability per pixel. Leica D-LUX (Typ 109) now available for pre-order at B&H Photo Video and Adorama.com. Author CameraeggPosted on November 10, 2015 Categories Leica CamerasTags Leica D-Lux (Typ 109)Leave a comment on Leica D-LUX (Typ 109) ‘Solid Gray’ Announced, Price $1,095 ! Leica SL Typ 601 Announced, Pre-order & Sample Images ! The new Leica SL Typ 601 (B&H Photo Video, Adorama) now officially announced, a full-frame mirrorless SL system, including the SL Typ 601 ILC and three compatible SL lenses: the Leica Vario-Elmarit-SL 24-90mm F2.8-4 ASPH, Apo-Vario Elmarit-SL 90-280mm F2.8-4 and Summilux-SL 50mm F1.4 ASPH. 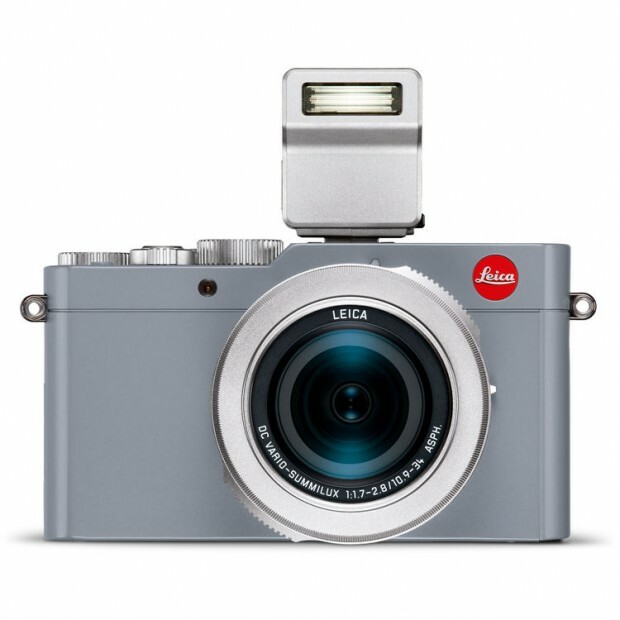 The Leica SL uses a 24MP CMOS sensor adapted from the Leica Q, and true to form its weather-sealed body is cut from a single block of milled aluminum. The price for Leica SL Typ 601 body is $7,450, will be available from November 16th. The Leica Vario Elmarit-SL 24-90mm F2.8-4 ASPH will cost $4,950. 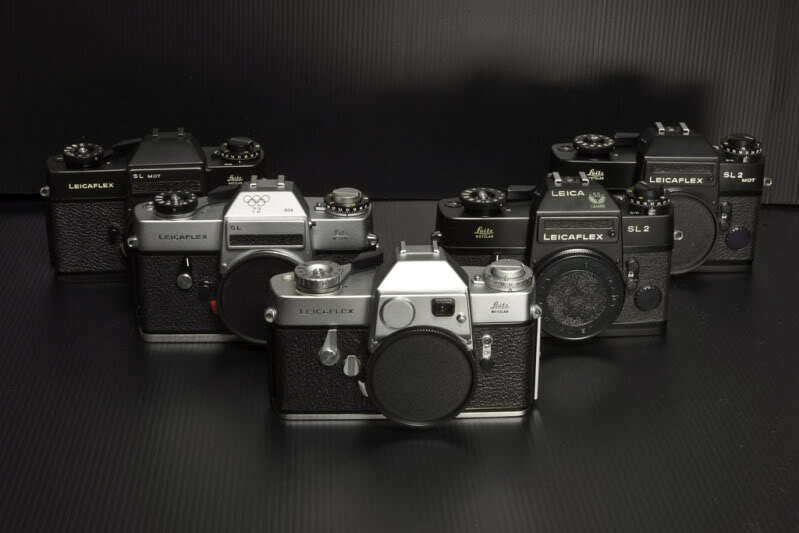 Author CameraeggPosted on October 20, 2015 Categories Leica CamerasTags Leica SL Typ 601, Leica Vario-Elmarit-SL 1: 2.8-4 / 24-90mm ASPH, Pre-order, Sample Image1 Comment on Leica SL Typ 601 Announced, Pre-order & Sample Images ! Leica SL Typ 601 and Lenses Leaked Images, Price € 6,900 ! First images of upcoming Leica SL Typ 601 has already leaked online. Italian website Fotografia.it (now removed) has posted the leaked Leica SL Typ 601 to be announced later today. The price for Leica SL will be EURO 6,500 according to leaked press release. Author CameraeggPosted on October 20, 2015 Categories Leica Cameras, Leica LensesTags Leica Rumors, Leica SL Typ 6011 Comment on Leica SL Typ 601 and Lenses Leaked Images, Price € 6,900 ! First Sample Image take with Leica SL ? 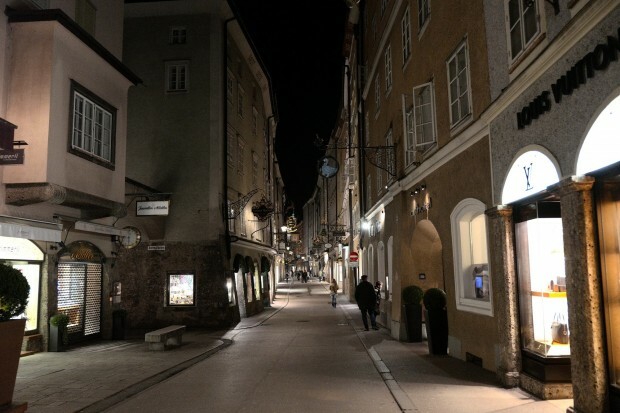 Leica’s chief Andreas H Kaufmann has posted a photo on his facebook could be taken by the new upcoming full frame mirrorless camera Leica SL Typ 601. Author CameraeggPosted on October 19, 2015 Categories Leica CamerasTags Leica Rumors, Leica SL Typ 601, Sample ImageLeave a comment on First Sample Image take with Leica SL ? Leica SL Typ 601 Mirrorless has AF, 4K Video, 24MP Sensor, to be Announced Soon ! Japanese website Digicame-info has posted the specs list of upcoming Leica SL Typ 601 mirrorless camera. Leica SL Typ 601 will have a 24MP full frame sensor, AF, and 4K video. 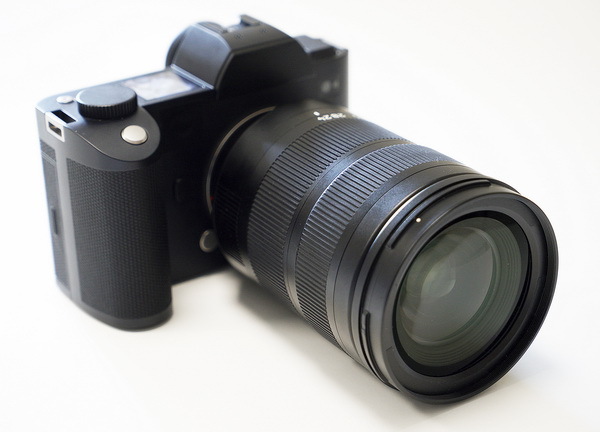 Author CameraeggPosted on October 13, 2015 October 13, 2015 Categories Leica Cameras, Leica LensesTags 4K Camera, Leica Apo-Vario-Elmarit-SL 1: 2.8-4 / 90-280mm, Leica Rumors, Leica SL Typ 601, Leica Vario-Elmarit-SL 1: 2.8-4 / 24-90mm ASPHLeave a comment on Leica SL Typ 601 Mirrorless has AF, 4K Video, 24MP Sensor, to be Announced Soon ! 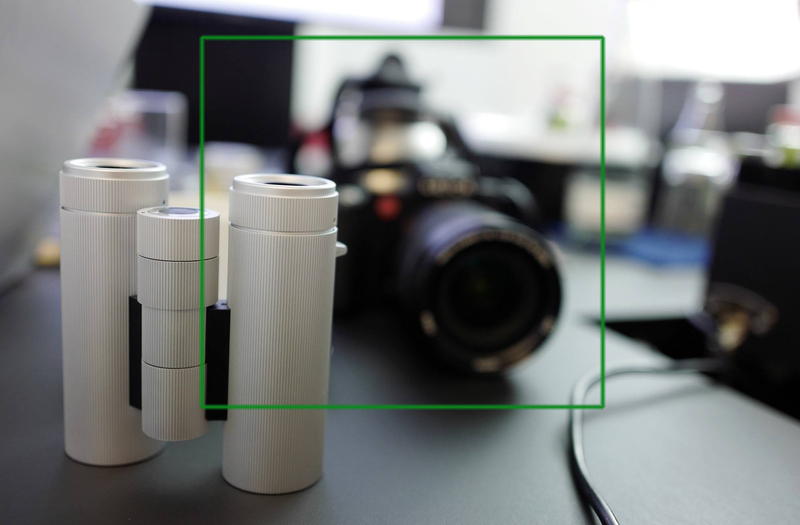 Leica CEO Andreas H Kaufmann posted an image on his Facebook about Leica-Zagato binocular, behind the binocular, there is a camera could be the upcoming Leica SL Typ 601. The Leica SL Typ 601 will be announced in next several weeks. Author CameraeggPosted on September 26, 2015 September 26, 2015 Categories Leica CamerasTags image, Leak, Leica Rumors, Leica SL Typ 601Leave a comment on Leica SL Typ 601 Leaked Image ? The Taiwan government agency NCC and the Russian agency Novacert both registered a new Leica camera Leica SL Typ 601 on their websites. 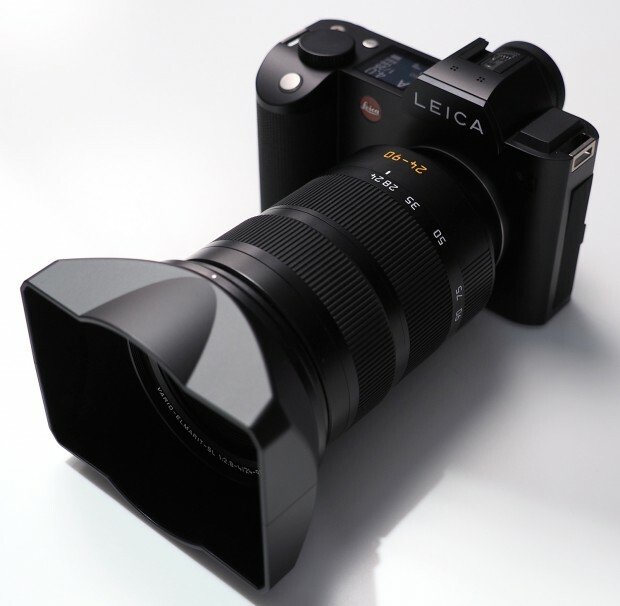 According to the previous rumors, the Leica SL Typ 601 will be officially announced in October, 2015. The upcoming Leica X-U Typ 113 will be announced within several months, the specs of Leica X-U is not known yet, but according to recently rumors on Leica will announced a new full frame interchangeable lens camera in 2015, seems Leica X-U will be a full frame sensor and interchangeable lens with AF feature. Leica will announce another new camera Leica X-U Typ 113 in the next 1-3 months. 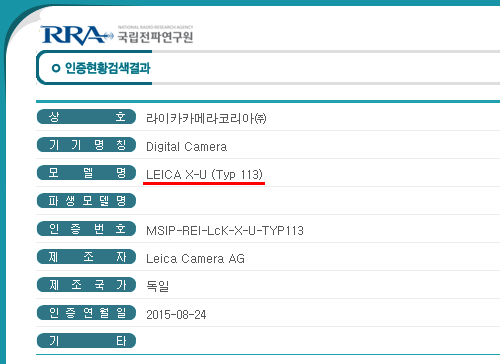 Digicame-info reported Leica X-U Typ 113 camera was registered in South Korea government radio agency’s website.